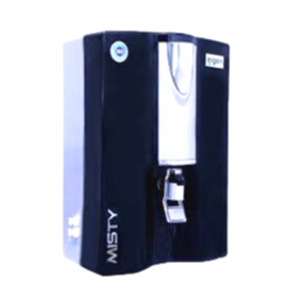 Aquafresh is the well-known and most popular RO water purifier brand in India. 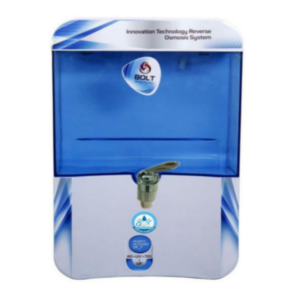 RO Point being the leading manufacturer and countrywide supplier of the RO+UV+UF+TDS Control technology enabled Aquafresh RO Water Purifier systems, leave no stone unturned when it comes to offering quality products and finest RO service. 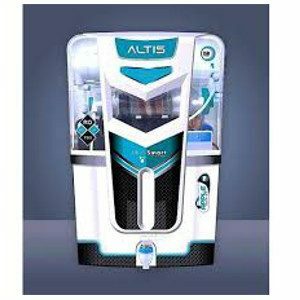 Today, most other purifiers in the market often drain the vital minerals present in the drinking water, on the contrary, Aquafresh RO System filter all the impurities present in the water while retaining the required minerals for human body. Hence, it does not just provide pure but healthy drinking water. 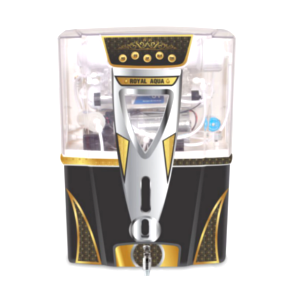 Aquafresh RO is absolutely hassle free in terms of installation as well as operation. 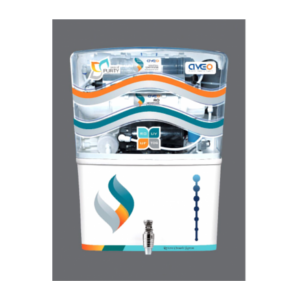 RO Point offers free installation facility for every Aquafresh RO Water purifier purchased through it. 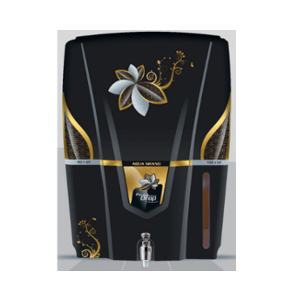 Highly experienced and trained RO expert at RO Point, install the purifier within 24-48 hours of the purchase. It also provide finest RO Service in Delhi NCR region. 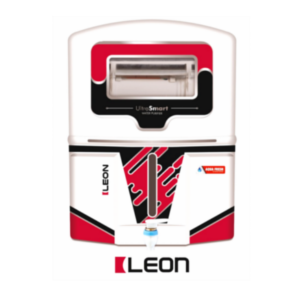 RO+UF+UV+TDS Control Features present in the Aquafresh RO System effectively kill the bacteria and microbes present in the water and make it safe, pure, and healthy for human drinking. It also filters all the heavy particles, impurities and contaminants, etc. from water and retains the essential minerals for us. Fresh, clean, and healthy water is good for human body and organs, on the other hand, impure, polluted and unhealthy water is cause of several diseases. So, choose Aquafresh to drink safe and healthy water and avoid all the water born diseases.